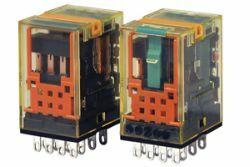 Seagate offers the Idec RH, RR, RY, & RU series general purpose relays. 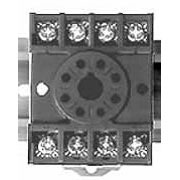 These socket mount relays allows a user to easily change out a relay without rewiring. 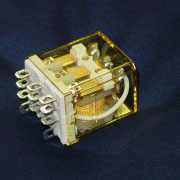 These are offered in coil voltages from 6-24VDC, or 6-240VAC and in SPDT, DPDT, 3PDT, or 4PDT contacts. If you are looking for an Idec relay, call Seagate. 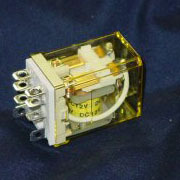 Seagate also keeps the very popular Altech RSM and Idec RH8V terminal block relays in stock. 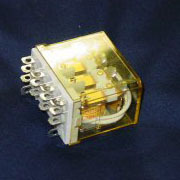 These slim mount ejectable relays with integrated terminal block sockets are ideal for programmable logic control applications. 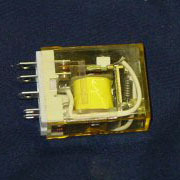 They allow for simple isolated signal switching. Contact Seagate to help find the relay you need!